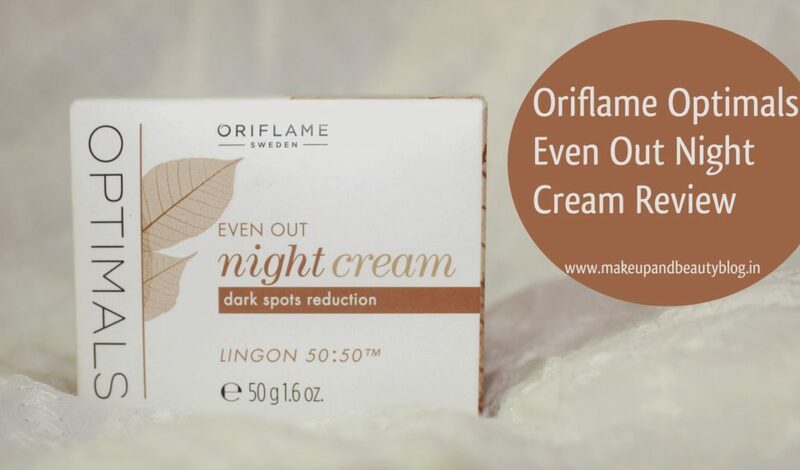 dark spots, and vitamin C.
in sweeping movements each night on the cleansed face and neck before sleeping. 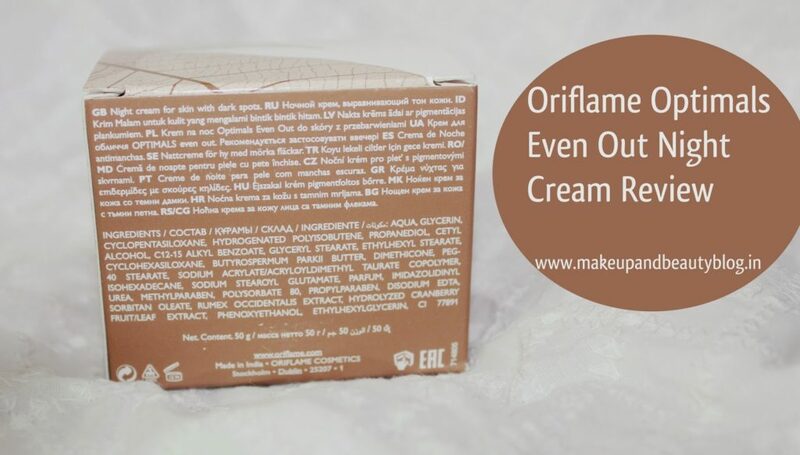 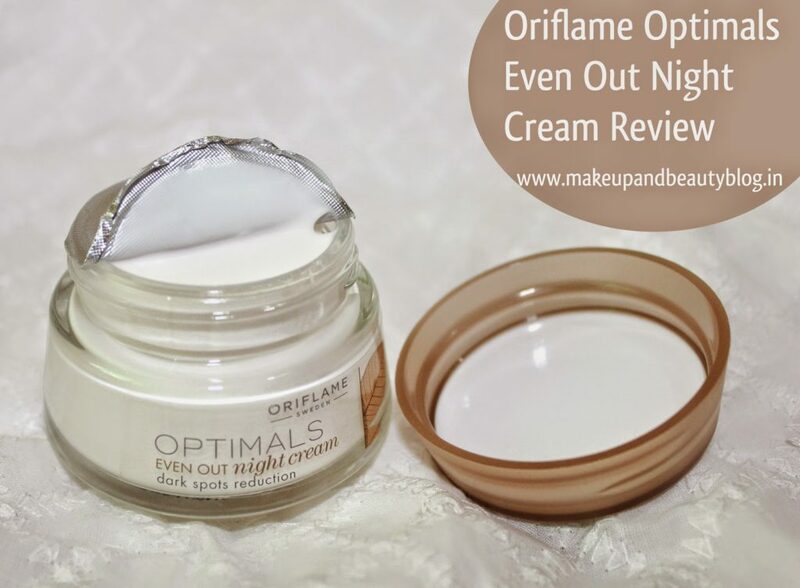 I repurchase Oriflame Optimals Even Out Night Cream? 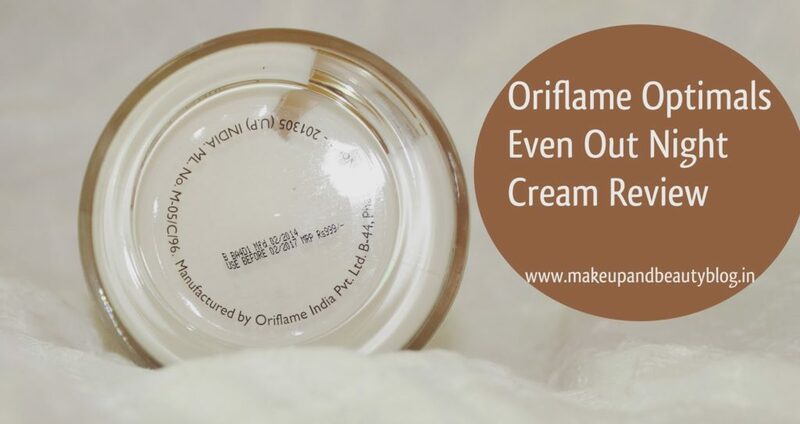 who would want to get their blemishes to fade off.